$651 - $799 / mo. 877 - 1042 sq. 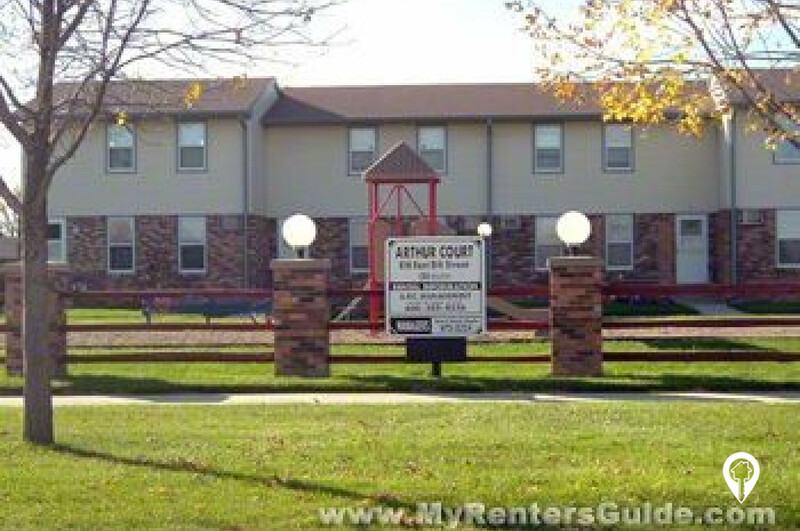 ft.
Arthur Court Apartments and Townhomes in Redfield, SD offer apartments and townhomes for rent in the Redfield, SD area. Arthur Court Apartments and Townhomes are located in the small town of Redfield, South Dakota. We have two different floor plans available to fit your needs. All units include a basement for extra space. 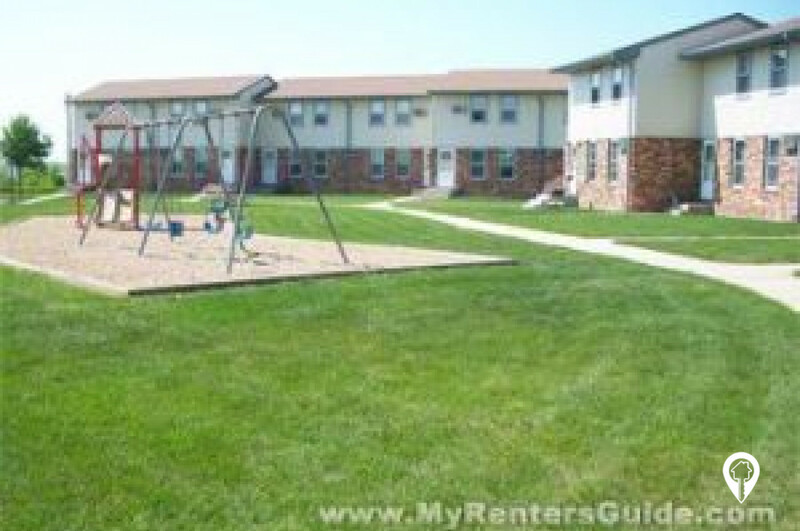 Arthur Court also has a playground and yard so you can enjoy the weather after a long day. The playground makes this community the perfect place for the entire family to enjoy! Arthur Court Apartments and Town Homes offer various amenities and accepts electronic payments. Come be a part of this beautiful, friendly, and safe community! What are you waiting for? Call and schedule your private showing today! 3 beds 1 bath $799 3 Bed / 1 Bath 1042 sq. 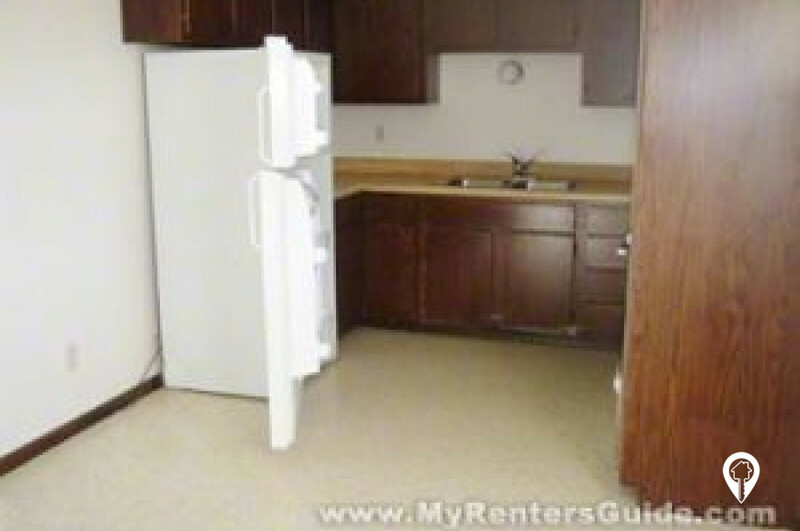 ft.
2 beds 1 bath $651 2 Bed / 1 Bath 877 sq. ft.
Town home units have a basement. Going west on US 212 heading into Redfield. Turn left onto E 9th Street. Turn right onto 8th Ave. Take the 1st left onto E 8th ST. Arthur Court Apartments and Townhomes will be located on your left.